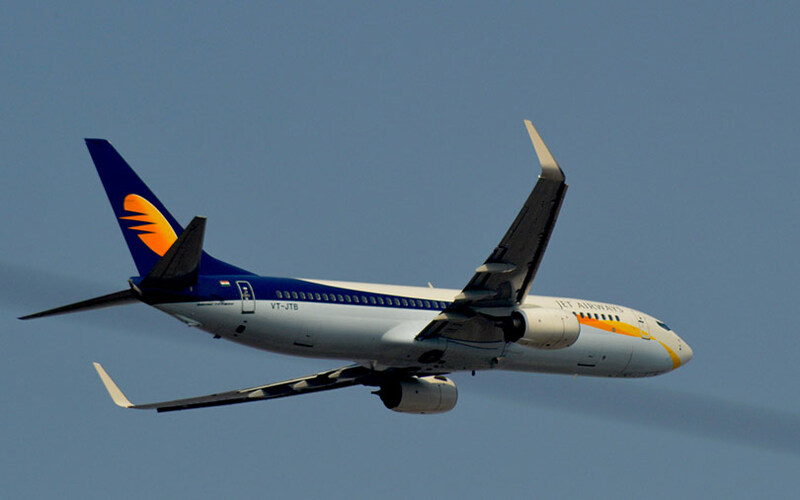 The Tata group and Singapore Airlines (SIA) are in talks with cash-strapped Jet Airways India Ltd to merge the latter with their joint venture Vistara, which is a full-service carrier, The Economic Times reported. Citing two people aware of the development, the report said that Jet Airways would first merge with Vistara through a share swap. SIA will then buy all the shares held by Jet Airways’ founder Naresh Goyal in the combined entity. Goyal holds a 51% stake in Jet Airways. Abu Dhabi-based Etihad Airways could be a minority shareholder in the combined entity, the report said. Etihad holds 24% stake in Jet Airways. Tata Sons chairman N Chandrasekaran and his merger and acquisitions team is leading the talks with Jet Airways, according to the report. The Tata group wants management control of the airline. In another development, Mint reported that private equity giant KKR is looking to raise money for its maiden Asia-focussed infrastructure fund. Citing two people aware of the development, the report said the target corpus of the fund is $1.5-2 billion. KKR had appointed Hardik Shah, former senior vice-president at Brookfield Asset Management, to lead its infrastructure investments business in India, according to the report. In September, KKR had closed fundraising for its third global infrastructure fund at $7.4 billion https://www.vccircle.com/kkr-raises-7-4-bn-for-third-global-infrastructure-fund. The fund will invest mostly in countries that are part of the Organisation for Economic Co-operation and Development.